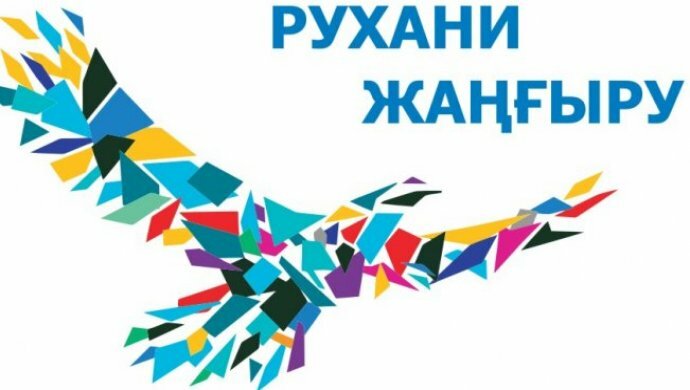 In the number of the most important trends of the new stage of the Republic modernizing President Nursultan Nazarbayev noted the necessity to form innovation-educational consortiums that are to provide highly qualified specialists training able to solve the key problems of scientific-technical and social-economical development of the country. Changes in the world economy led to the staff opposition: Qualification against Competence. The educational system in Kazakhstan selected Competence, i.e. workers’ ability to respond the market demands. 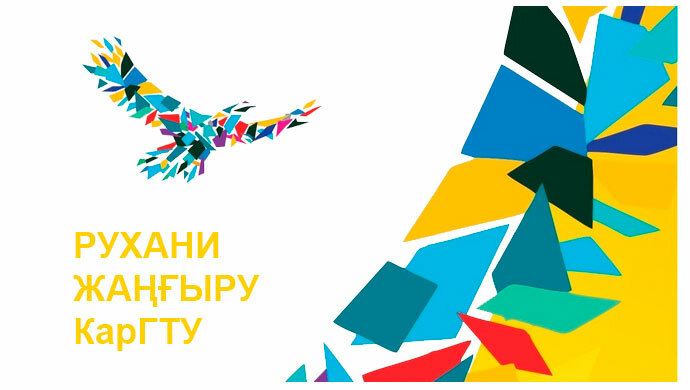 Competent personnel training is impossible without corporate universities whose activities is connected with forming a multi-level system of personnel training possessing necessary competences for innovative developing the basic industries of Kazakhstan in the prior lines of science and technology. At present in the Kazak economics there are attracted high technologies and complicated modern equipment. The dynamics of the changes is so high that higher school staffs cannot always respond in time for training competitive workers. The way out of such a situation is seen in forming an innovation-educational consortium. Karaganda State Technical University, possessing a certain experience of such cooperation, formed a Corporate University based on the innovation-educational consortium, with participating large industrial enterprises, scientific organizations and higher schools of Kazakhstan and Russia. The University is guided by the main principles of the open education: accessibility, efficiency, modernity, technology. Modern civilization dynamics, its cultural layer growing, strengthening the role of a personality in society, society humanization and democratization, all these suppose replacing the formula “Education for the whole life” with the one “Education through the whole life”. The problem of a lit of enterprises is in that they haven’t yet realized the necessity of continuous education for their workers. A lot of them use the old methods of managing, being guided only by their experience and personal characteristics. Large transnational companies, such as “Toyota”, “General Electric”, “Serevretal” organized specialists training and retraining within the frames of corporate relations presenting universities their material-technical base and specialists. These companies are the most active at the labor market, as they understand their needs, have resources and take measures to solve the problems. One of the most important issue of realizing educational programs of qualification improving is additional training of graduate bachelors of technical specialties for realizing technical, technological production tasks. In this there must be mostly interested enterprises themselves, attracting higher schools for these purposes and giving material means. The possibility of intense education growing in Kazakhstan is connected with developing distance learning, without which it is impossible to fulfill the philosophy of “Education through the whole life”. Now an entrance student can get acquainted not only with the University web-site, but also the open educational resources offered. Distance learning open new, special possibilities for the best students who can select the place and form of learning. All the wishes of students who take more critically the content of disciplines, are realized with the help of credit system of education. The growing carrying capacity of distance learning makes urgent and necessary to use game and imitation methodologies, software-hardware complexes, video-materials and video-conferences. Realizing in Kazakhstan the cultural program “Tri-unity of languages” gives the possibility to get access to the English-language education programs through the Internet, and developing the information translation systems will provide by 2015 simultaneous interpretation of educational programs carrying out on-line. A lot of companies cooperate actively with the University forming the personnel reserves out of its graduates. It is particularly true for technical, engineering specialties. The students have practical work at these companies, they defend diplomas in the profile subjects. At the companies there are formed chairs branches, they help to purchase the laboratory equipment, assisting to acquire practical knowledge and skills. Organizing corporate universities will help engineering education especially in additional training bachelors. Working specialties training and attesting. Within the periods of carrying out the Fairs of graduates the leaders of enterprises and companies confirm their interest in training, qualification improving at KSTU Corporate University. The University staff is supposed to develop courses taking into consideration the consumer specificity. The University and the Enterprise scientific activities define the conditions of innovation learning as a learning in the process of forming new knowledge, the result of which is commercial success. An important component of corporate learning is the Enterprise understanding of the fact that its goods, technologies can be quickly advanced to the market through the knowledge, professional skills of its graduates, and these goods and technologies transfer will at first serve the University for students’ training and then – to the market.